Now you can find Dalsland Cottage on Golfing around Vänern. Since there are very many golf clubs and golf courses near our cabin and Forsbacka Golf Club, which is named one of Sweden’s best golf courses, only a few minutes away from our cottage, we are profiling our little cottage as a perfect cottage for golfing. In the future we aim to also negotiate a little with the surrounding golf clubs so we can offer our tenants a good golf package. 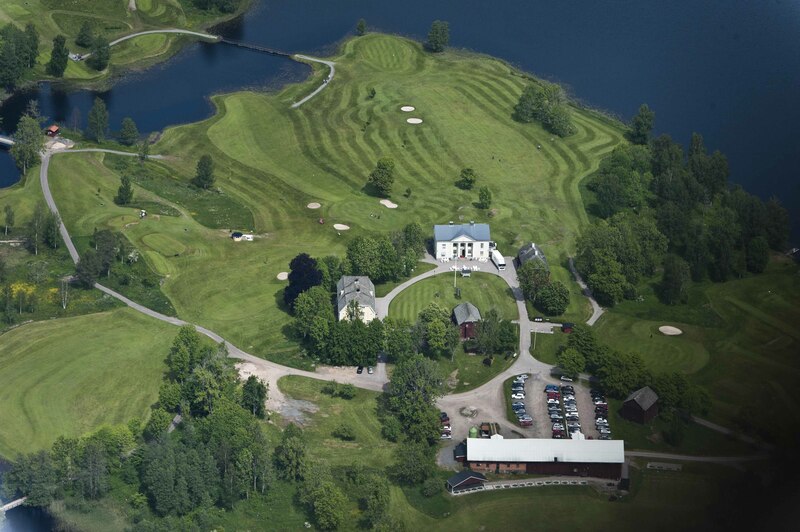 Learn more about how to get a perfect golf vacation through Dalsland Cottage. Novasol has opened booking for the season 2016. To rent our cottage before it gets fully booked.